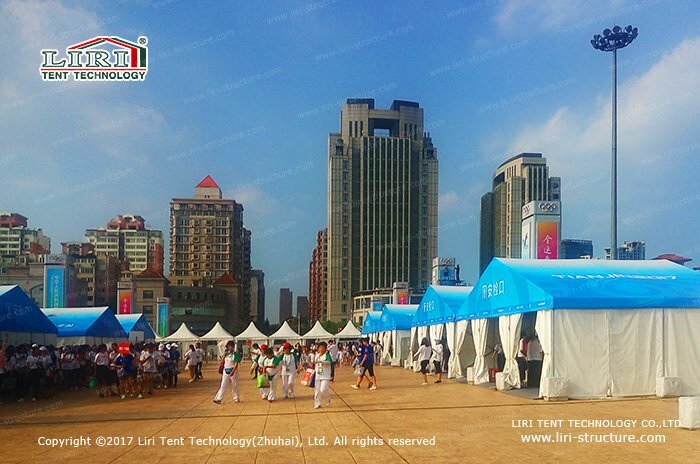 The curtains were raised for the 13th National Games of China here in Tianjin city on August 27, 2017. 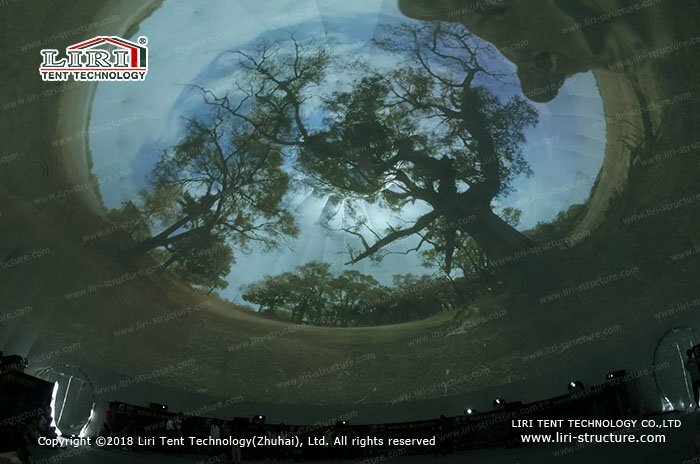 The Tianjin Olympic Center Stadium were shining with dazzling brilliance in the rain. 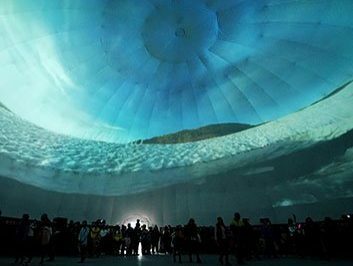 The main leader of the country, the International Olympic Committee senior officials, the representatives of provincial sports teams and other people showed up in a dress. 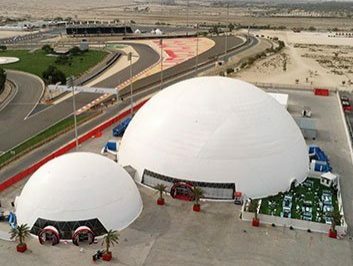 And they witnessed the grand opening of this 12-day domestic sports event. 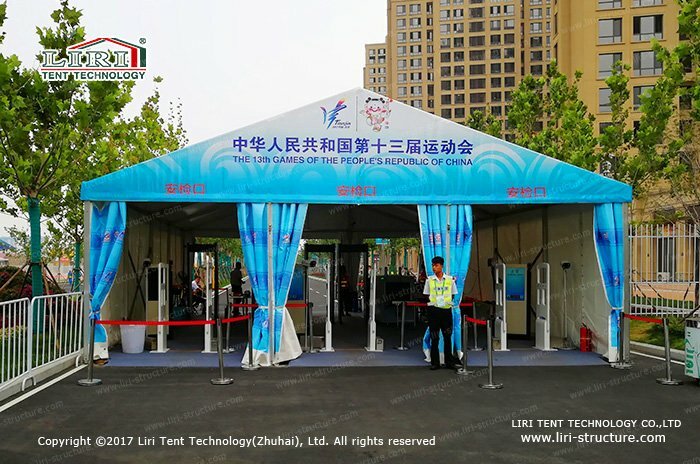 Also after the Guangzhou Asian Games, this is another temporary space solution Liri Tent offered for a huge sports event. 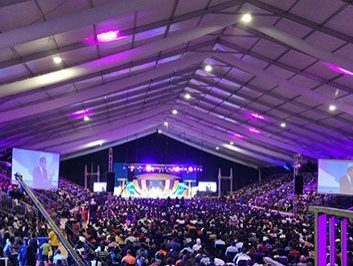 Traditional sports venues are more difficult to meet the needs of all facilities for this kind of large-scale events. 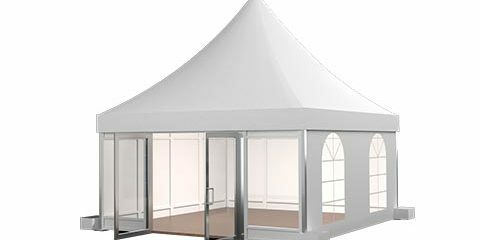 As a temporary building facility for a sports event, our sports event marquee can do a better job of contributing success to the games. As a high-level event in China, the attitude of fair and professional of the National Games is obvious to all. 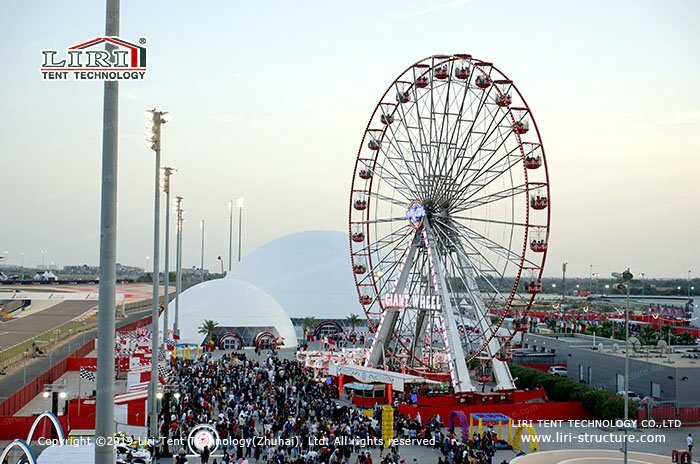 The Engineering teams are highly collaborative with the organizers and meet different needs for the National Games. 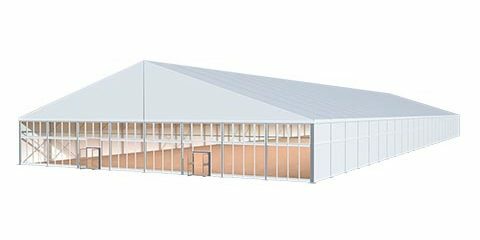 We provided a wide range of 40,000 square meters of sport event marquees around the stadiums, including construction of temporary structures, supporting facility and safeguard centers. 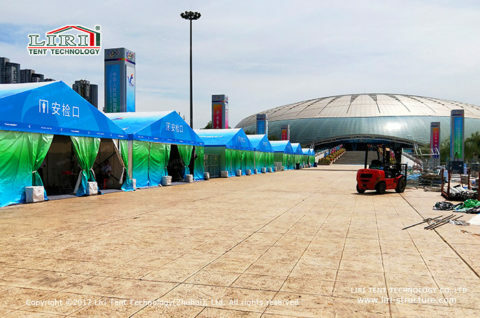 The tents mostly serve as a security check, drug testing, restroom for athletes and other logistic work. 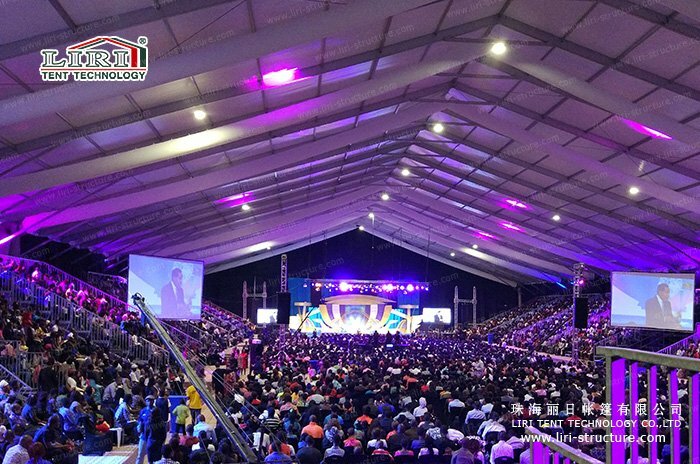 The stadiums and gymnasiums of the National Games scatter and the mission is heavy. And in the hottest dog day of a year, every member of our engineering teams kept fighting with the bad weather tenacious, adhering to the spirit of the profession and provided a strong guarantee for the success of the National Games. 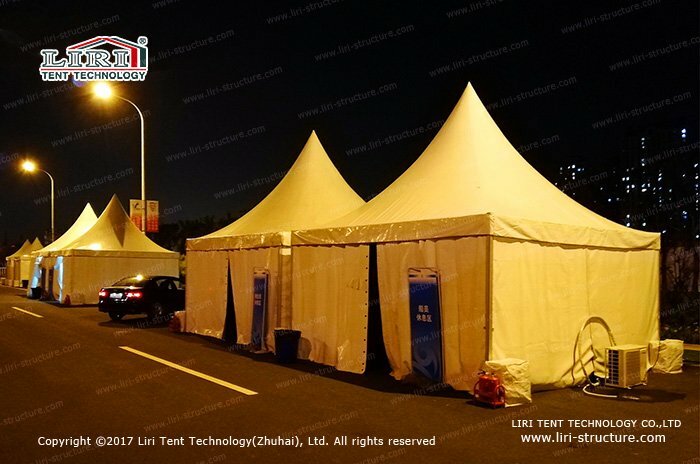 In recent years, Zhuhai Liri Tent Co., Ltd. pay close attention to the development of domestic sports and serve the domestic sports events many times by providing sport event marquees. 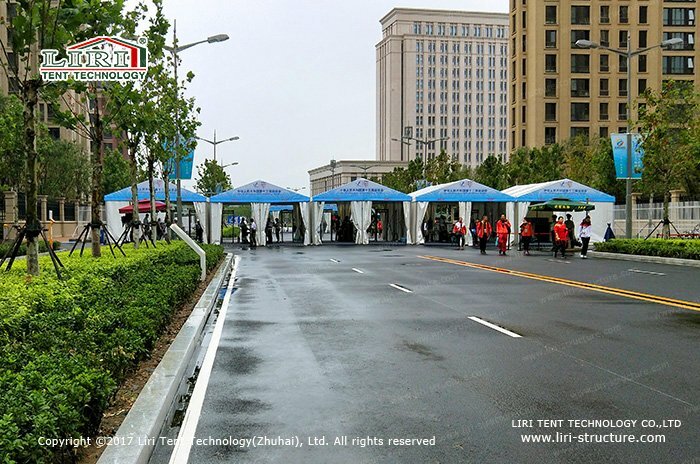 LIRI TENT has been constructing super-large-scale multi-purpose sport event marquees for many events like the 2010 Guangzhou Asian Games, 2011 Shenzhen Universiade Games, 2015 Beijing Tianlian World Championships, 2014-2016 International Equestrian Masters, 2015-2017 China Open Tennis Tournament and 2017 Wuxi WBC Boxing Championship etc. 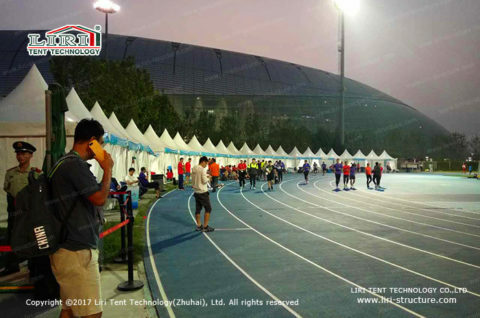 And in the future, accompanying the development of China’s sports career all along, we will go farther and grow better together.